The recent news that Pioneer TVs are about to reappear in European shops had the Kuro faithful elated – well, for a moment, anyway – before their hopes were dashed: all that’s going to be Pioneer about the new TVs, to be sold in Dixons Group stores, is the name. To say they were up in arms is perhaps something of an overstatement, but some were jolly miffed. 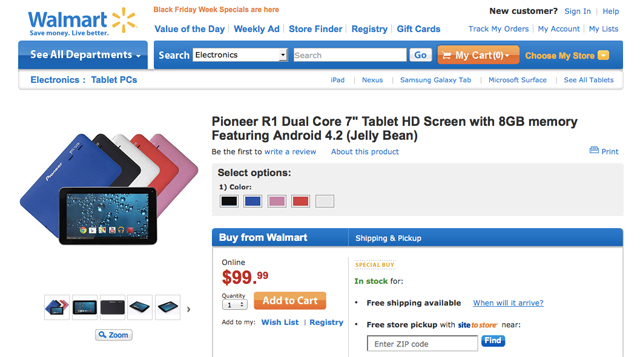 Now they’re going to be all hot under the collar again: Pioneer has licensed its name for a $99 Android tablet, now selling at Walmart in the States. Yes, that’s a 7in tablet, running Android 4.2 Jelly Bean on a 1.5GHz dual-core processor, and yours for somewhere just south of £62. The company behind the Pioneer R1 is California-based E&S International Enterprises, which also distributes appliances, housewares, sports equipment and toys, sourcing them from partner manufacturing companies. The R1 has a 1024×600 16:9 touchscreen, 1 GB of RAM and 8GB of internal storage, and has a microSD slot allowing up to 32GB of additional storage to be added. It also comes with 5GB of cloud storage via Google drive. 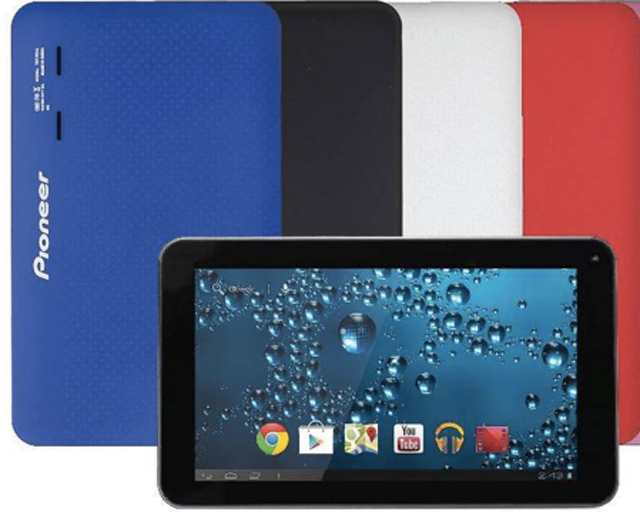 There’s a front-facing camera and built-in stereo speakers, a mini-HDMI port, and IEEE 802.11b/g/n Wi-Fi. 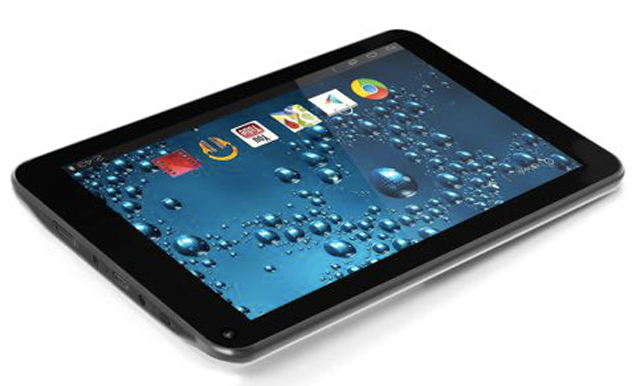 Claiming up to five hours’ use on a single charge, it weighs just over 340g, and is 8.9cm thick. 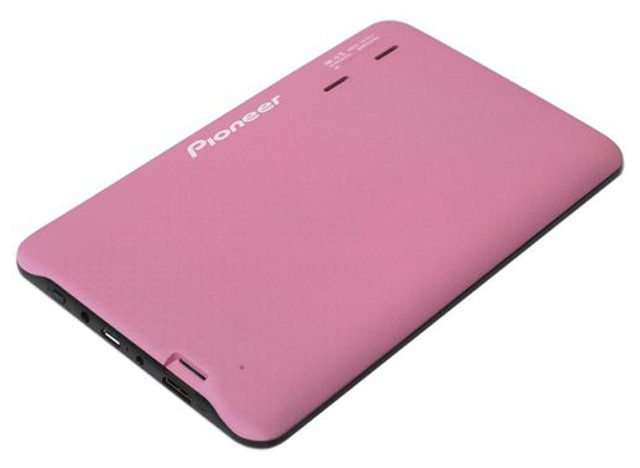 Pioneer is and always will be a good brand….